G. Matthew Mapes is a musician, poet, and digital artist. He recently graduated from Eastern Michigan University, where he studied creative writing with Christine Hume, Rob Halpern, and Carla Harryman. He is also a founding member of Temporal Arts Collective, a group of multi-disciplined writers operating in the Ann Arbor/Detroit area. 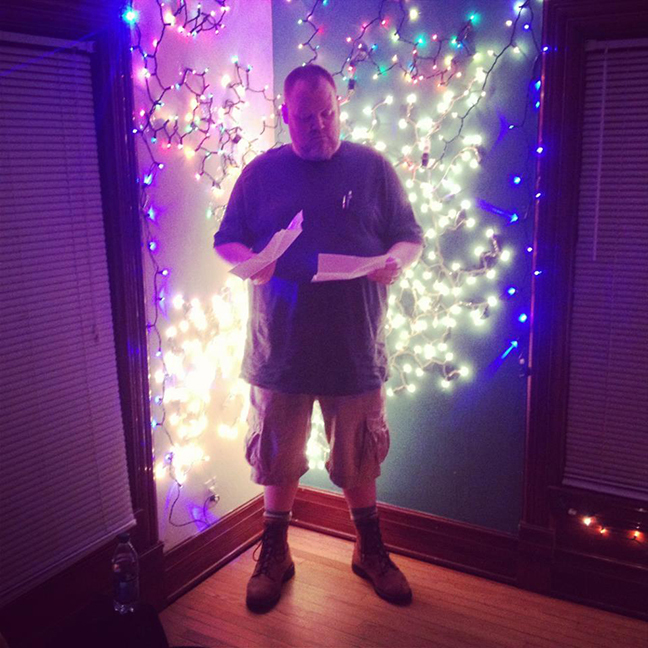 G. Matthew Mapes is a contributor to Nerve Lantern issue 6.